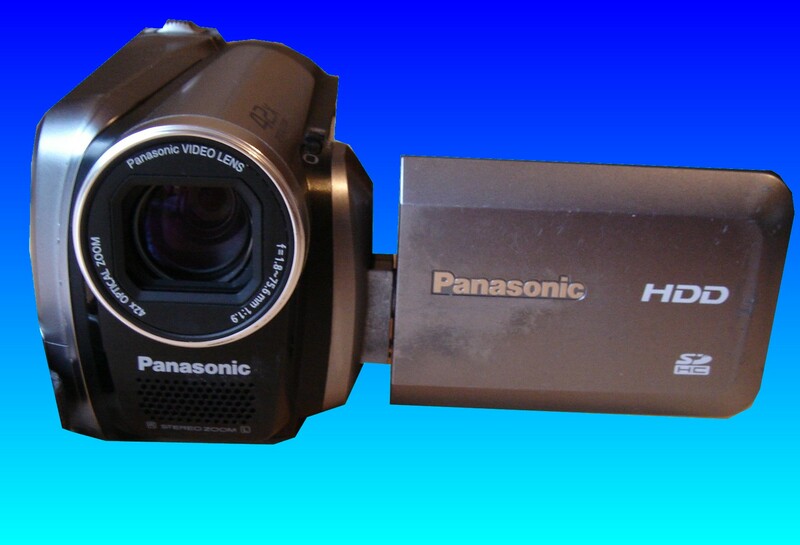 Panasonic HDD SDR-H40P NTSC Hard Disk Video Camera with Toshiba MK6014GAL 40GB Hdd. Recover video footage that was deleted by mistake 2 hours from the hard drive. Great news Apex!!!!!! Thank you. If you need a Panasonic HDD camera Deleted Video Recovery service, then contact our friendly company. Panasonic HDD SDR-H40P NTSC Hard Disk Video Camera with Toshiba MK6014GAL 40GB Hdd. Recover video footage that was deleted by mistake 2 hours from the hard drive. Great news Apex!!!!!! Thank you..